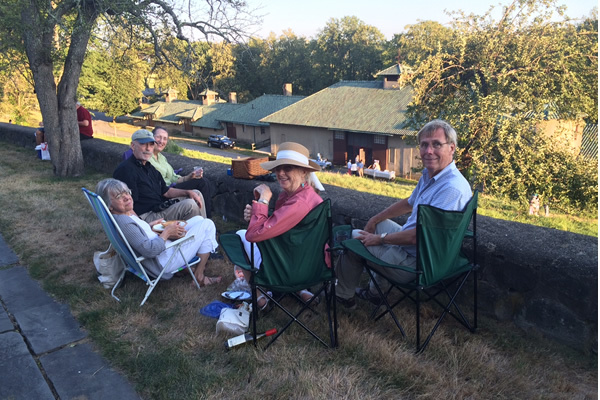 For our three Castle Hill concerts, we invite you to bring a picnic! And avail yourself of the special cocktails available for purchase before the concert and during intermission. Our bar is hosted by Ryan and Wood Distilleries. 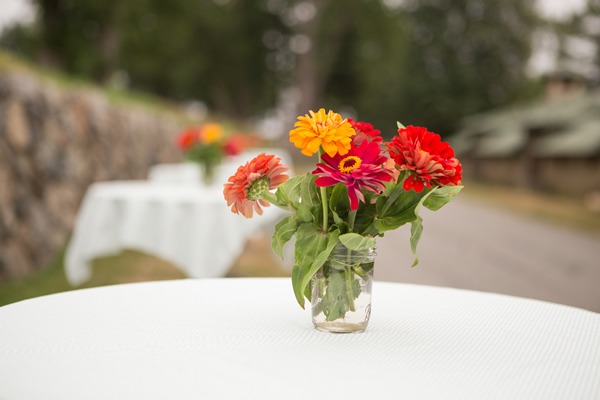 The garden above our concert venue is perfect for a summer evening picnic. Come early, park, and then just stroll downhill at concert time. 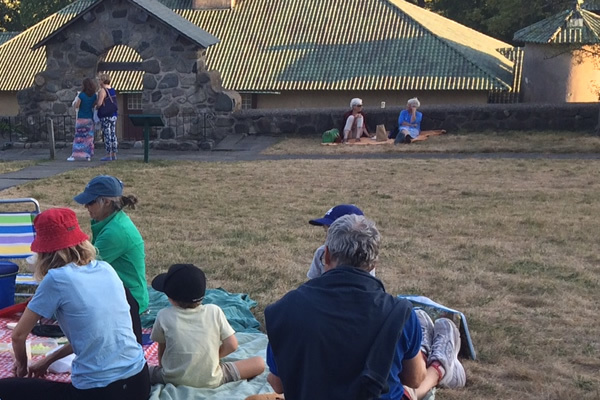 Our audiences have learned that the picnic before the concert is a key part of the joyful MSCM experience in our concerts at Castle Hill.